VICTORIA, BC – Vancouver Island beer blog Beer On The Rock reports that Lighthouse Brewing quietly released a new beer last week that was developed in collaboration with a local bakery. A saison with as many bakery ingredients as we could throw at it, including huge tubs of of rye sourdough starter made for us by Byron Fry. Sweet and a touch sour with a little rye spiciness, this one’s for more general audience than a truly sour or bretty beer would be. 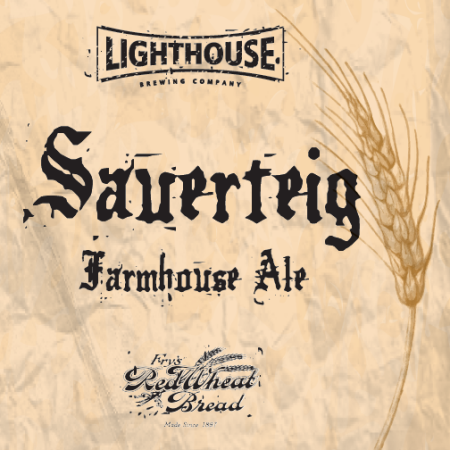 Lighthouse Sauerteig Farmhouse Ale is available now at select liquor stores in B.C.